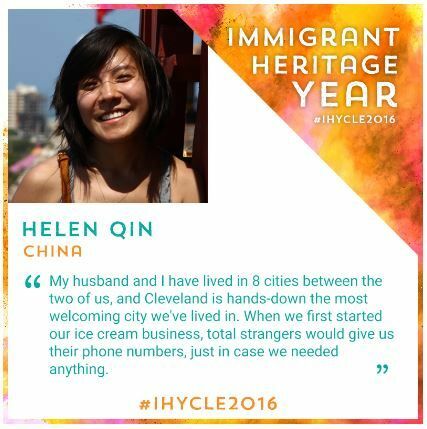 Global Cleveland proudly celebrates Immigrant Heritage Year (#IHYCLE2016), an effort to gather and share inspirational stories of global diversity in Cleveland. Everyday we spotlight a different member of our local international community encouraging us all to celebrate our immigrant heritage as a source of pride. Read about Helen Qin from Associated Bank.